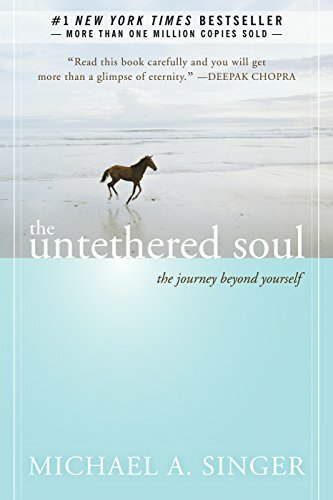 Inspiring and uplifting gifts for Christians, Muslims, Jews, Buddhists and spiritual people in general. Let's start with the religion I might have grown up in: Christianity. My grandfather was a minister, as was his dad. His grandfather was a rather well known theologian. My mom however became an agnostic and that peculiar kind of trade that's so close and yet so far from being a minister: a therapist. I grew up as the daughter of both a therapist and a mathematician. I've made quite a few pages on Wizzley by now, and it is time to gather them together by topic. On this page you find my spiritual gift suggestions - all very suitable for Christmas or birthdays. When it comes to Christian Christmas gifts, I fondly remember the idea of an advent calendar, though I can't be sure we had one in our house. I do think we had one at my grandmother's house, where we unfailingly celebrated Christmas. 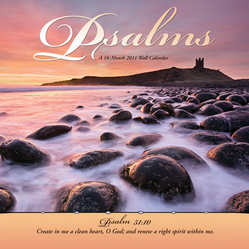 Get inspired by these uplifting Christian wall calendars for the new year. Judaism is of course the one religion in Europe that's both familiar and alien. Familiar because it's been around in Europe for centuries. Alien because it was not 'us'. Since I grew up after world war 2, I grew up in a country with few Jews left: those who weren't killed generally emigrated to the USA or Israel or assimilated. However, both my brothers had a Jewish friend growing up, so I did learn about their faith first hand. I distinctly remember the seperate fridges one of the two families had. Get inspired about your faith with these beautiful calendars and datebook celebrating the Jewish tradition. With Islam there is another family connection: my grandfather, though a Christian minister by calling, became an expert on Islam later in life. He even became a professor of Islamology at Leiden university. I love the look of Muslim jewellery: it's elegant and exotic. If you're a Muslim yourself, or a friend is, it probably looks familiar to you and expresses your pride in your faith. Now we come to my own interests: yoga is part of what we might call 'alternative spirituality' in the West today. I've done a bit of yoga here and there: as part of summer schools and seminars, and even a regular weekly class for a few months. Yoga is the kind of exercise that helps one stay grounded and balanced. However, I find it makes a lot of difference who teaches it. Here are some suggestions for Yoga Gifts for Christmas. If you want to do inversion therapy at home, or start your own yoga studio in your garage, the Great Yoga Wall is an affordable and safe option. Buddha says to only believe in what you can reason or intuitively know. The only downside to Buddhism is that in terms of gender equality it has a long way to go. 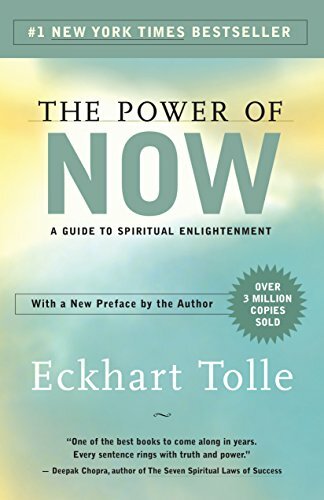 Here are some Christmas gift ideas for Buddhists. Buddhism is very popular these days. These books will help you understand why: they're from best selling authors who can really inspire as well as introduce their topic well. 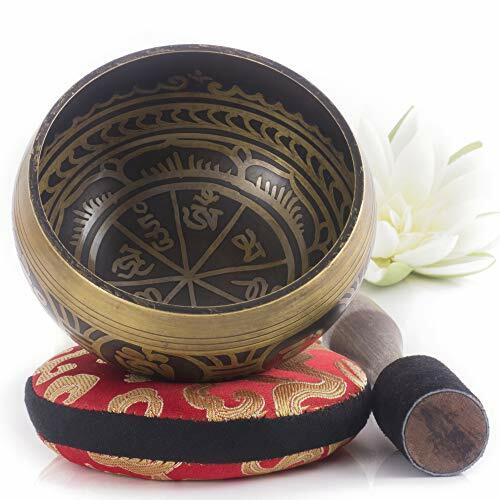 One of the more popular spiritual items for Buddhists and people into alternative spirituality is the singing bowl. It's beautiful, has a lovely sound and has that eastern feel to it. In fact the sound - while tuned - is far richer than the Western musical tradition allows. In itself it transcends musical boundaries that help integrate the psyche. Does that sound too mystical? 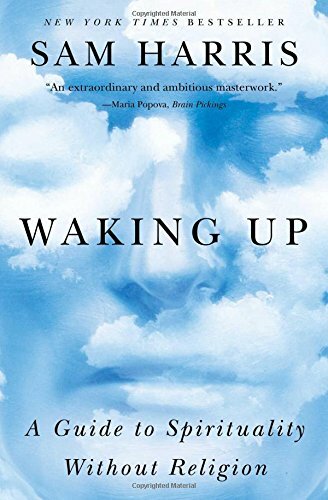 I think one of the draws of Eastern spirituality is that it helps us transcend the limited view of the human being that is prevalent in the West. And sound is essential the our psychology too: through words and music people have bonded together throughout human history. The tones of singing bowls - with their overtones and layered chords - speak to something deep in us. More about picking a singing bowl. I've had my horoscope taken and it helped me find my way when I'd lost my job one time to often. This is the type of divination that I think is most useful: the type that helps you know yourself, so you can make more informed decisions. Find a cute pendant, or a cool one, for men and women, with your friend's zodiac sign. These make great gifts for Christmas or Birthdays. Gift suggestions of the most wanted presents by women, men and children. Suggestions for cool Christmas gifts instead of the boring and mundane to give to the people on your list this year. Most visitors don't KNOW about the gender inequality in Asian Buddhism today. They only know about the ways in which Buddhism is different and better from their own traditional faith. The ways in which it is worse get ignored to the extent that few people know about it. I live in a Buddhist country and it seems that most visitors forget the gender equality issues that the religion has. Glad to see that you have mentioned it. Christmas is coming. Thanks for the reminder.